Since the 18th century, the Russian Empire had stood as the defender of Christian Orthodoxy. Russian foreign policy primarily stood for the defence of states like Serbia – nations of Slavic descent and Orthodox Christians. It was no surprise then that when the Austro-Hungarians threatened Serbia, the Russians intervened. 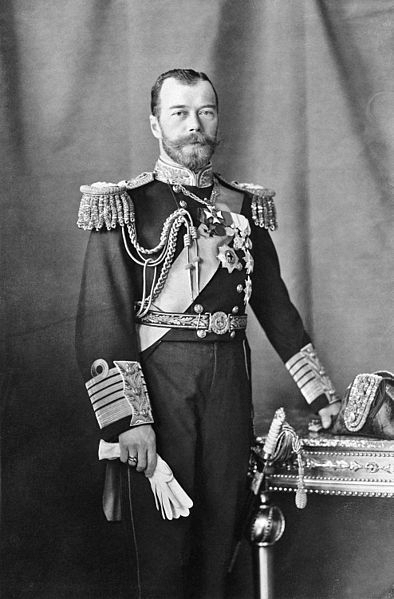 When the War began, the Tsar, Nicholas II had inspired a national fervour within the nation, with a patriotic slant to recruitment for the imperial army. However, morale soon began to crumble as the soldiers realised how poorly equipped and trained they were. When the Eastern Front was established with the advent of trench warfare, the Russians began a war of attrition, just like in the West. However, conditions were often much worse in the East due to bad weather and even worse supply lines. Even with these setbacks though, the Russian Army was a formidable force. In 1914, the Germans were defeated at Galicia, in Eastern Prussia, forcing them back and allowing more supplies to be brought in by sea for the Russians. The Russians also had success against the Ottomans and the Austro-Hungarians, inflicting over 1 million casualties against the latter. In addition to their success, Romania then chose to enter the war on the side of the Allies, forcing even more soldiers from the Central Powers to be redeployed from the Eastern front. However, this success came at great cost to the civilian population of the empire. On February the 23rd 1917, workers began to strike in Petrograd (modern day St. Petersburg). This rising dissent amongst the working populace was directed at the stark contrast of the nobility who lived in relative luxury. Foolishly, the Tsar chose to ignore the protests, only fuelling the fires of discontent. A week later, mass protests had brought the city to a grinding halt. 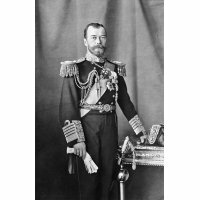 The Tsar was exiled and later murdered. A new government led by the communist Vladimir Lenin was created. The Empire ceased to exist and for just over 6 weeks, the Republic of Russia came into existence. 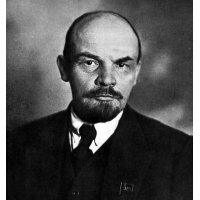 Description: Lenin was the leader of the political movement that led to the October Revolution in 1917 and the creation of the USSR. He was inspired by the Marxist Principles on communism, believing that socialism was a means to that end. In October 1917 the Bolsheviks, led by Lenin, proclaimed another revolution, this time with the ideology of communism at its heart. The provisional government was removed and was replaced with Bolshevik rule. Lenin vowed to end the war with the Central Powers. Eventually a ceasefire came into effect and the war on the eastern front effectively ended. At this point, the Germans could shift their focus to the Western front, significantly strengthening their forces there. 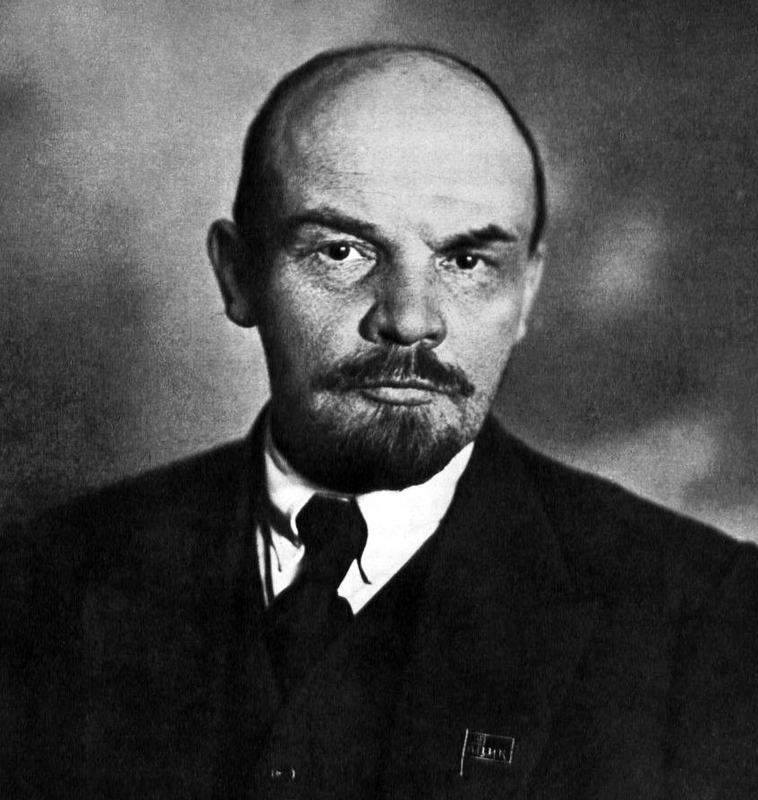 Lenin did not rule unopposed however, as many groups had formed that were against his ideas. The ceasefire between Russia and the Central Powers merely marked the beginning of another war – The Russian Civil War. For three years, the “Reds” of the Bolsheviks fought against the “Whites” of what remained of those of the nobility, until the USSR was formed. As well as this, several nations seceded from Russia, including Finland, Ukraine and Poland. In the end and rather ironically, more Russians died in their civil war than on the Eastern Front.